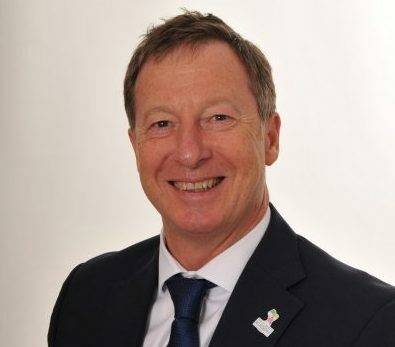 Chris is a National Leader of Education (NLE) and the Chief Executive Officer of the St Bart’s Multi- Academy Trust. He is the Executive Principal of Belgrave St Bartholomew’s Academy, the lead school for BTSA. As the Founder of the Teaching School, Chris is a key member of the BTSA leadership team. Chris has been a substantive Headteacher of 5 primary schools over the past 19 years, with numerous deployments in schools in difficulty. He has an outstanding record of turning around failing schools to ensure long term and sustained success. Chris is a Trustee for the Church of England Central Education Trust (CECET) in the Diocese of Lichfield. 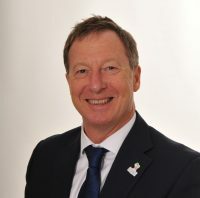 Chris has a Masters Degree in Education Management and has worked across all phases of the education sector, teaching from 3-18 in a career that spans 35 years and 5 Education Authorities. Chris specialises in language and literacy, raising pupil achievement, school leadership and developing effective staff teams. He is a qualified coach and professional mentor. In his spare time he plays tennis and enjoys supporting his lifelong football team Liverpool FC.